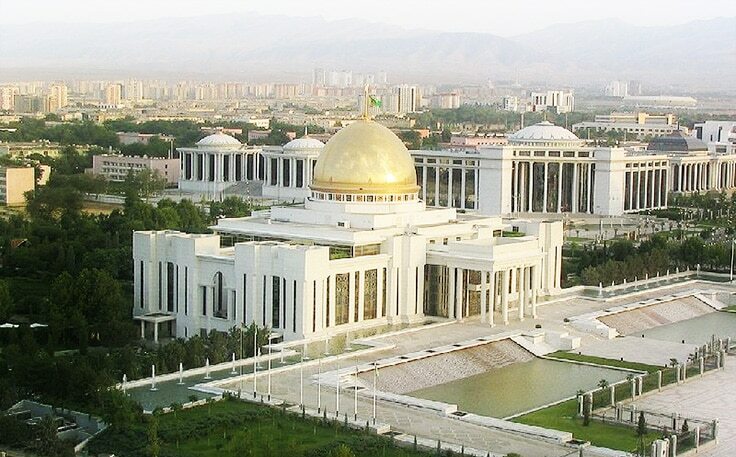 Oguzkhan Presidential Palace is the official residence and the principal workplace of the President of Turkmenistan. The new building was built in May 2011. It was built by the French construction firm Bouygues, this palace cost a reported $250 million. 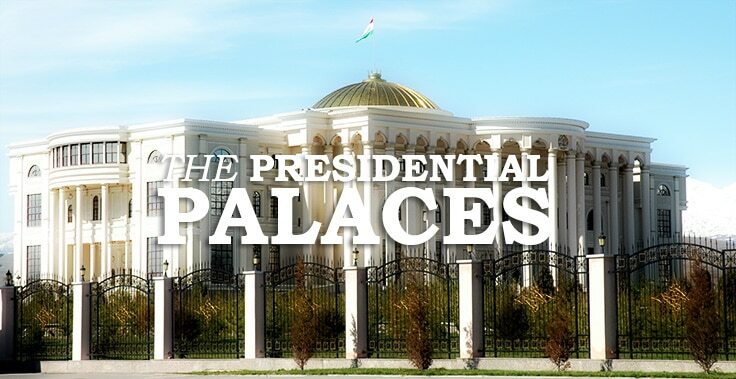 The Unity Palace is the presidential palace. It is located in district Etoudi, Yaoundé. 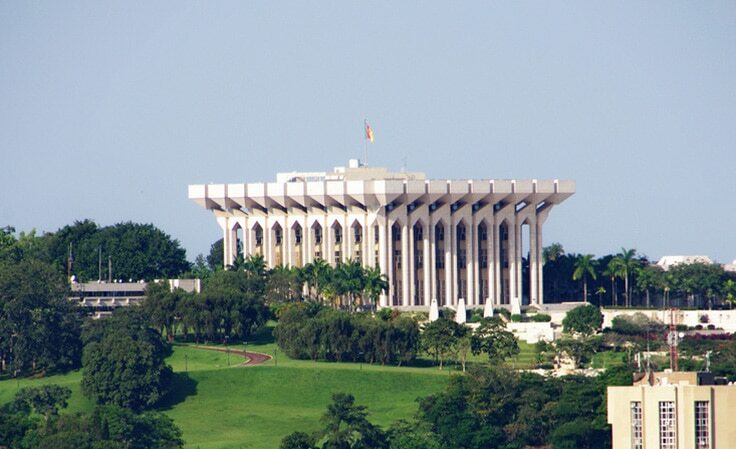 Paul Biya, the President of Cameroon has been using the palace since November 6, 1982, when he assumed the Office of the President of Cameroon.